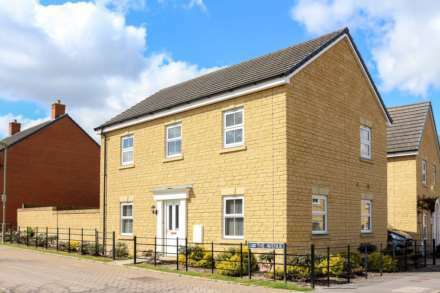 A scheme to help thousands of people buy their own home will be launched next week – three months earlier than planned. The scheme was due to start in January 2014 but the government has announced that people will be able to start applying for the new mortgage guarantee from next week. 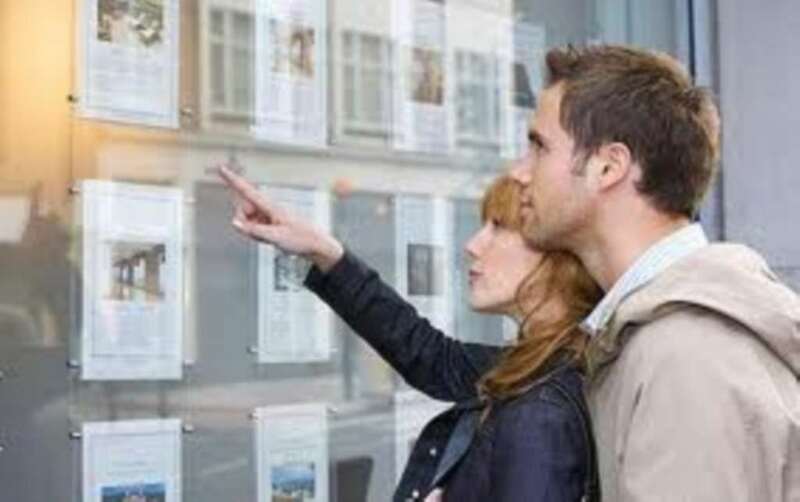 Several high street banks will be offering the new Help to Buy mortgages to customers, ranging from 80 to 95 per cent of the property`s value. The mortgages – backed by the government – will help thousands of people buy new or existing homes up to a maximum value of £600,000. Under the new mortgage guarantee scheme, the buyer would only need a 5 per cent deposit. The government and the bank then jointly guarantees up to the next 15 per cent of the property`s value, in return for a fee paid for by the lender. To be able to offer the guarantees ahead of schedule, the government will be allowing lenders to start writing loans that will become part of the scheme once it opens in January. Because lenders know that they will be able to purchase a guarantee on these loans when the scheme opens in January, it means that they are able to offer high loan to value mortgages, much sooner. Only repayment mortgages will be offered under the scheme. There will be tough checks to make sure buyers can afford their mortgage payments and the borrowers income will be verified. The scheme will not include interest-only or self-certified mortgages. The new mortgages will not be available to people with a history of difficulties making debt repayments. Announced by the Chancellor at Budget 2013, the Help to Buy scheme has two parts, equity loan and mortgage guarantee. Under the equity loan scheme, the government provides a loan of up to 20% of the value of a new build home, interest free for the first five years.